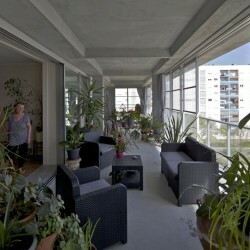 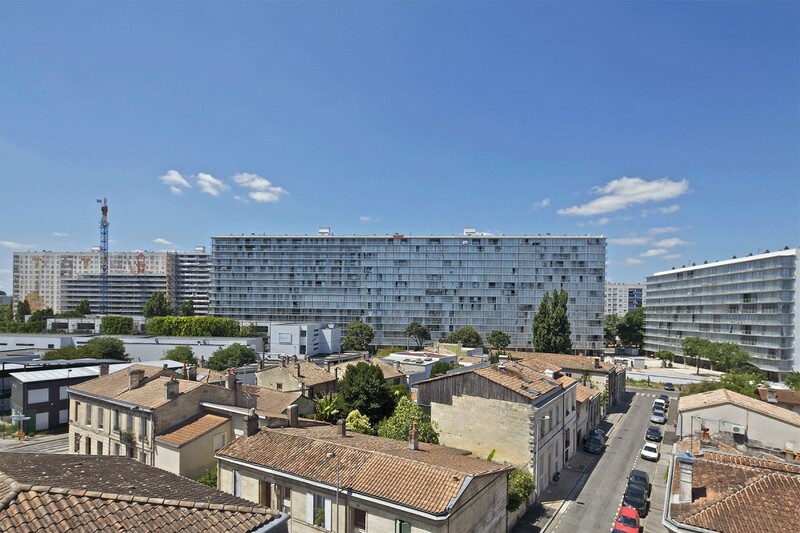 530 dwellings – Grand Parc Bordeaux nominated for EU Mies Award 2019. 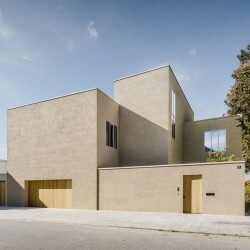 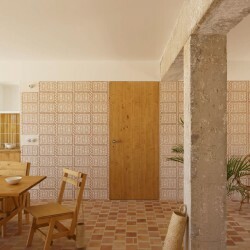 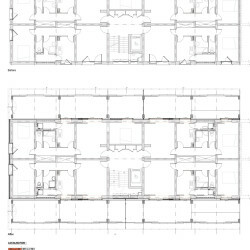 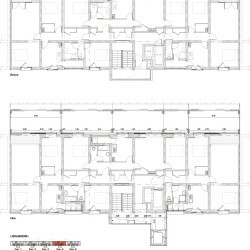 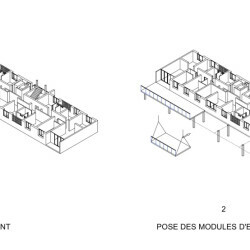 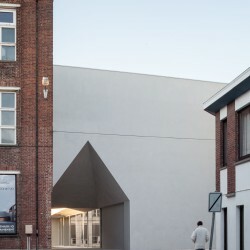 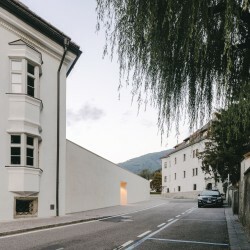 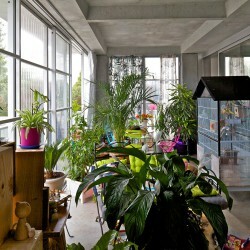 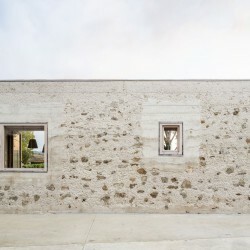 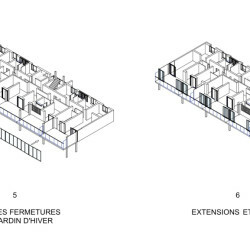 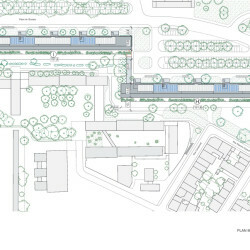 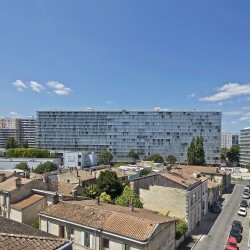 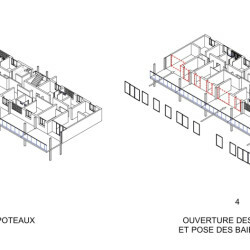 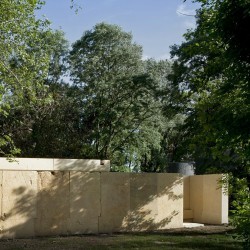 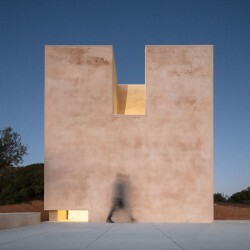 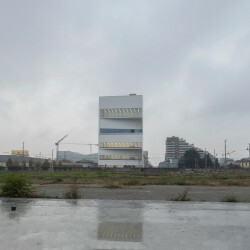 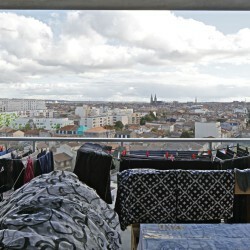 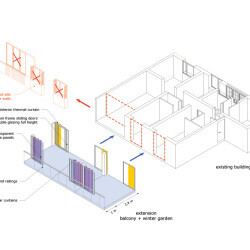 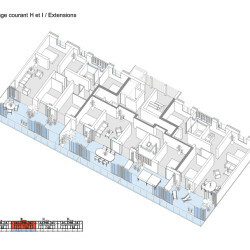 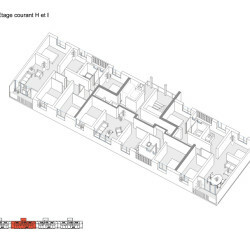 The project consists of the transformation of 3 inhabited social buildings, first phase of a renovation program of the ‘Cité du Grand Parc’ in Bordeaux. 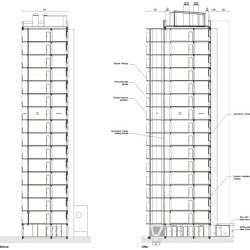 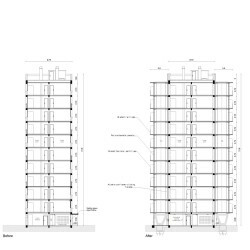 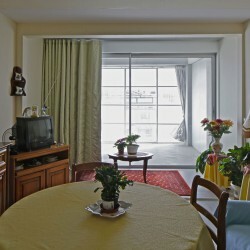 Built in the early 60’s, the 3 buildings G, H and I, 10 to 15 floors high gather 530 dwellings and give a capacity of transforming into beautiful dwellings with redefined qualities and comfort.